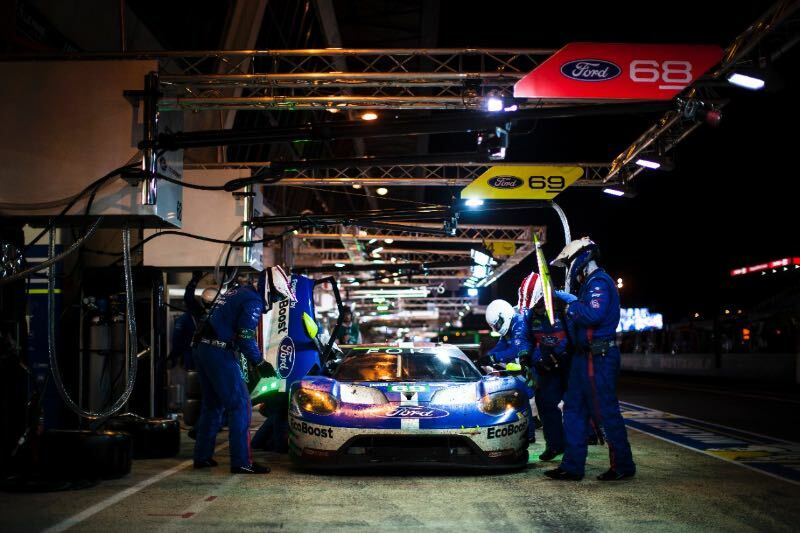 The 24 Hours of Le Mans 2016 was held 18-19 June at the 38-turn, 8.469 mile Circuit de la Sarthe in France. As the Rolex countdown clock called time on an action-packed weekend, it was the #2 Porsche 919 Hybrid who claimed success at the 84th edition of the 24 Hours of Le Mans 2016. After a dramatic turn of events on the final lap, the team of Romain Dumas, Neel Jani and Marc Lieb claimed Porsche’s second consecutive victory after 24 gruelling hours of hard-fought racing. 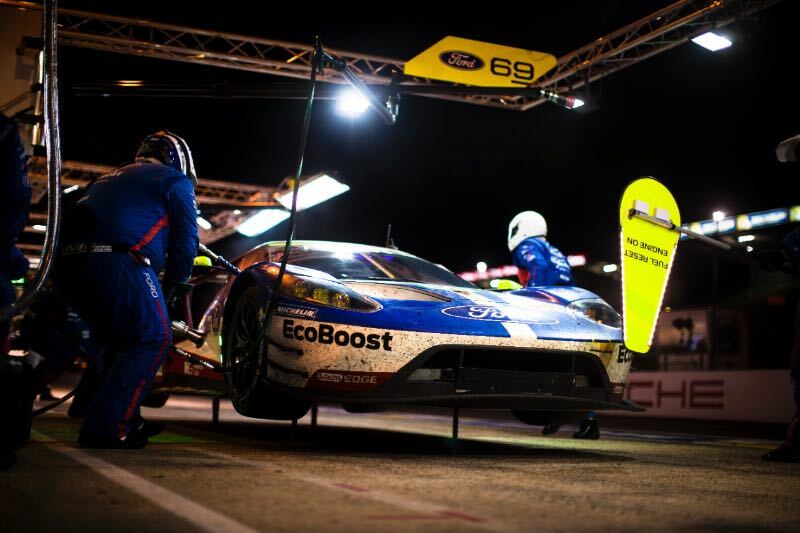 The 24 Hours of Le Mans is considered one of the toughest motor sport races in the world, and this year’s event perfectly demonstrated that when it comes to endurance racing, every second counts. 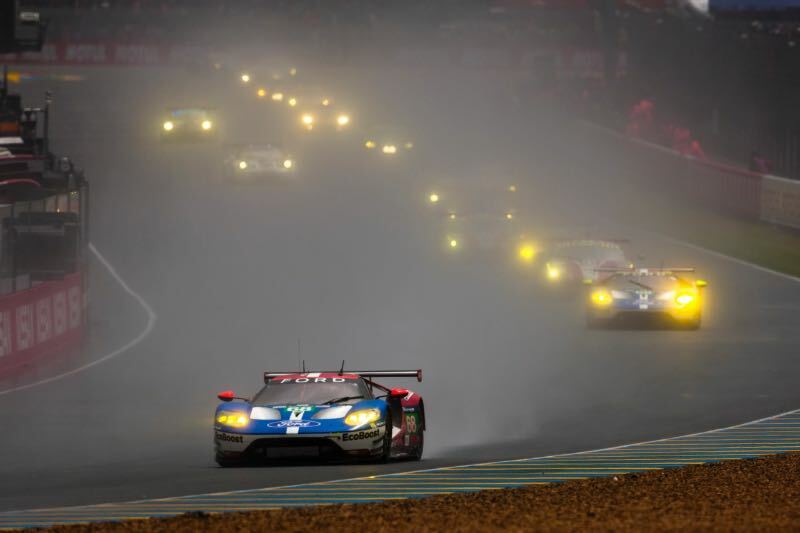 The extreme weather meant the historic race started behind the safety car. 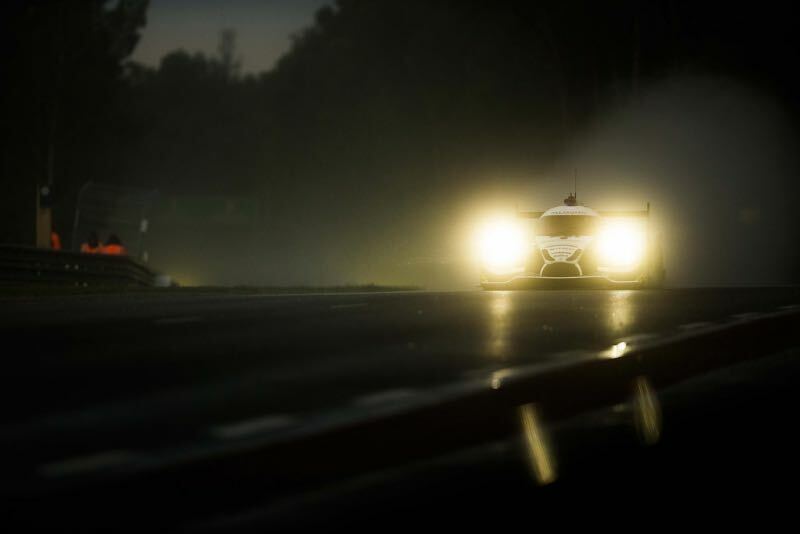 After 53 minutes, the real racing began and as conditions dried, the LMP1 class battle between the Audi, Porsche and Toyota teams began with Toyota taking an early advantage. Racing distances of over 5,000 kilometres on a combination of public roads and race track, the cars’ and drivers’ speed and reliability were tested to the absolute limits. 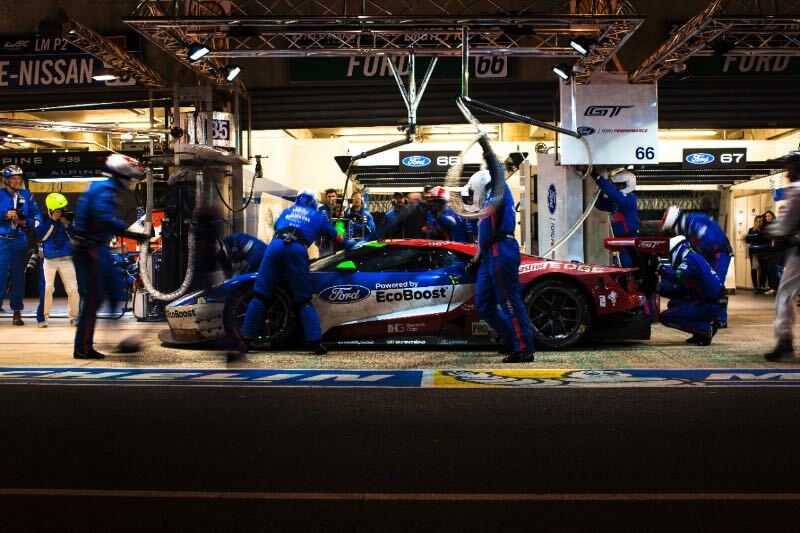 As night fell at the Circuit de la Sarthe, both the #1 Porsche 919 Hybrid and #7 Audi R18 teams had to make lengthy pit stops for repairs, taking them out of contention for the LMP1 class win. 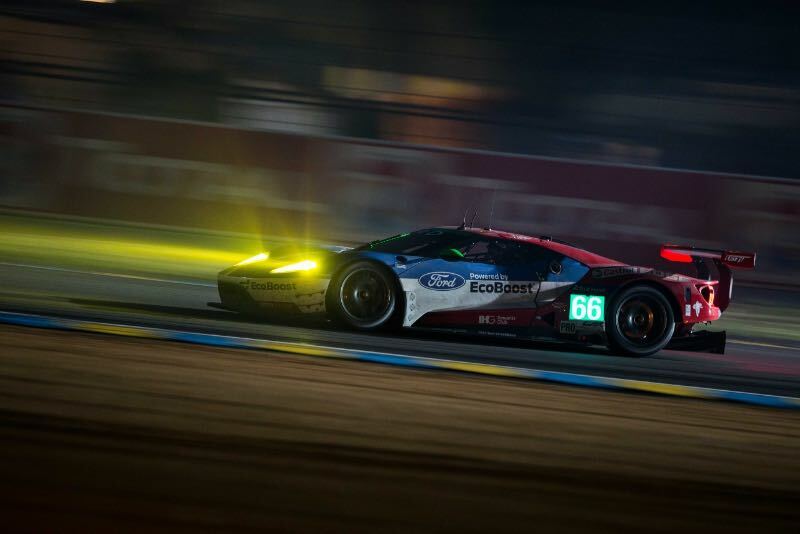 Meanwhile, the #82 Ferrari 488 GTE driven by Gian Carlo Fisichella led the Ford GTs in the GTE-PRO class, as the 2015 winning Corvettes struggled for pace. 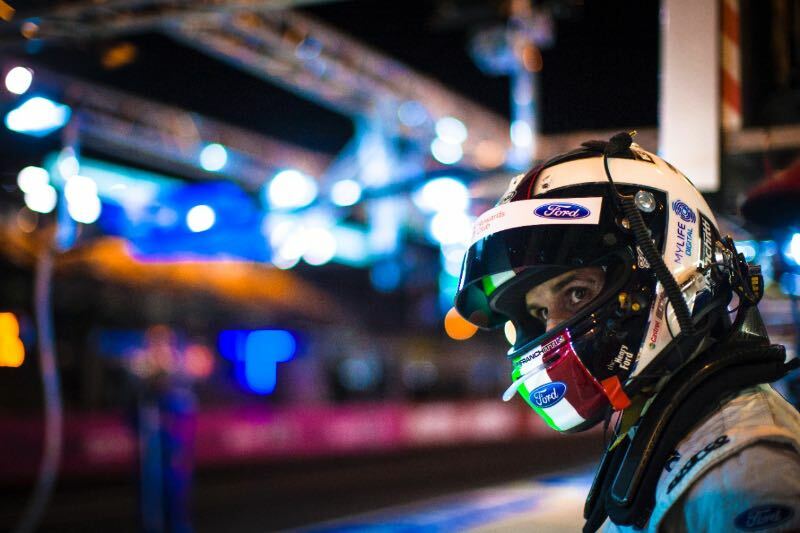 As dawn broke, the drivers battled under intense pressure to perform at the highest level. 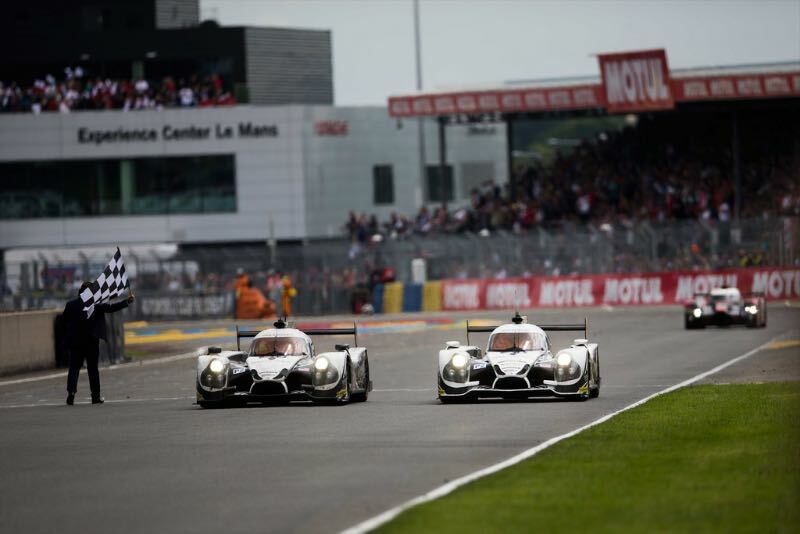 The two Toyotas remained dominant for much of the morning until the #2 Porsche 919 Hybrid, driven by Neel Jani, split them as the race entered the final quarter. 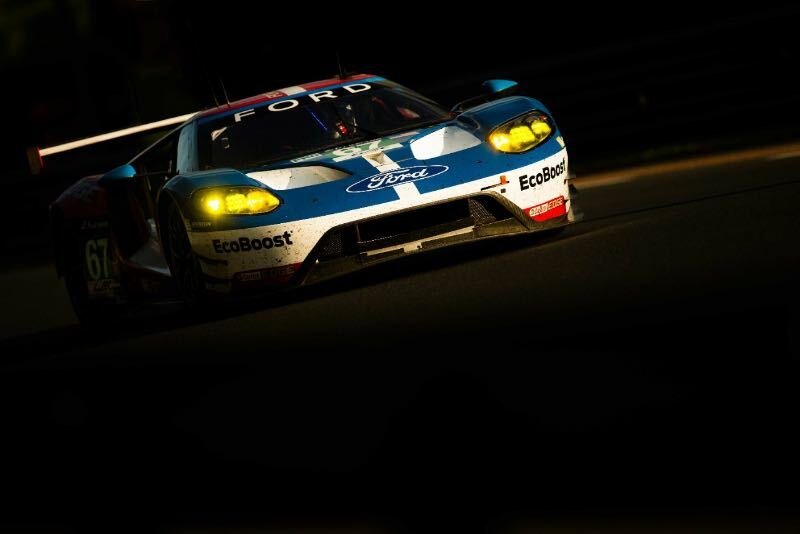 With four and a half hours to go the #68 Ford GT car, with Joey Hand behind the wheel, finally passed the #82 Ferrari 488 GTE and held the lead until the chequered flag, re-igniting memories of one of the greatest contests in the history of Le Mans between Ferrari and Ford, when Ford completed a spectacular 1-2-3 podium finish 50 years ago. As the Rolex clock counted down the final minutes, the #5 Toyota TS050 Hybrid driven by Kazuki Nakajima looked almost certain for victory, but it was not meant to be. On the penultimate lap, Nakajima’s Toyota slowed unexpectedly, stunning both the 263,500 strong crowd around the track and the race’s global TV audience. 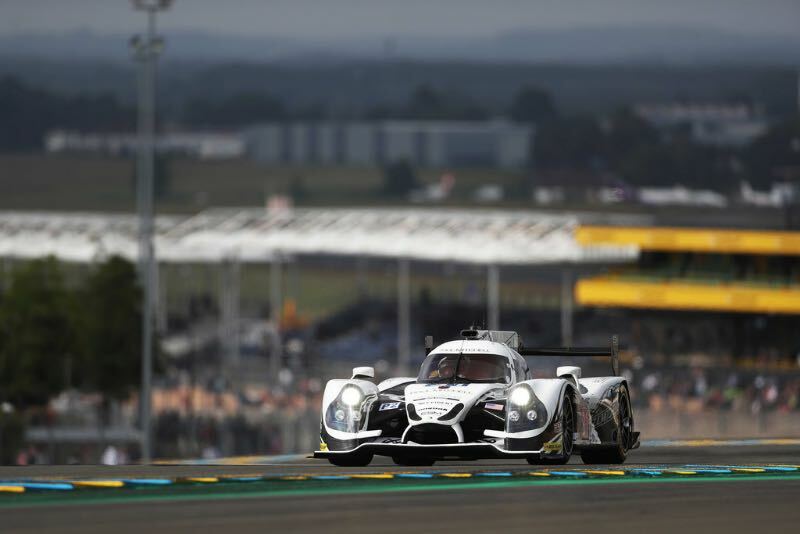 As it approached the start finish line to complete its final lap, the Toyota TS050 Hybrid stopped briefly, allowing Neel Jani in the #2 Porsche 919 Hybrid to pass and take the victory. 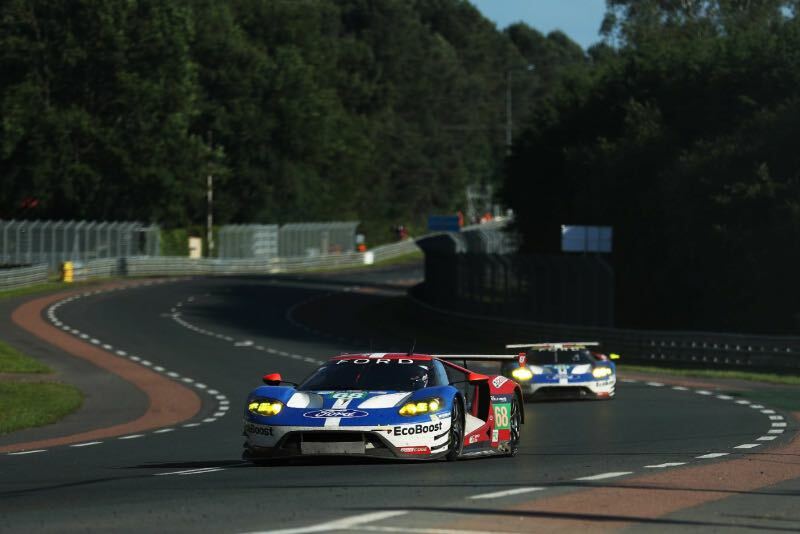 This sudden turn of events yet again proves that the 24 Hours of Le Mans is the ultimate endurance event and demands a flawless performance from start to finish. 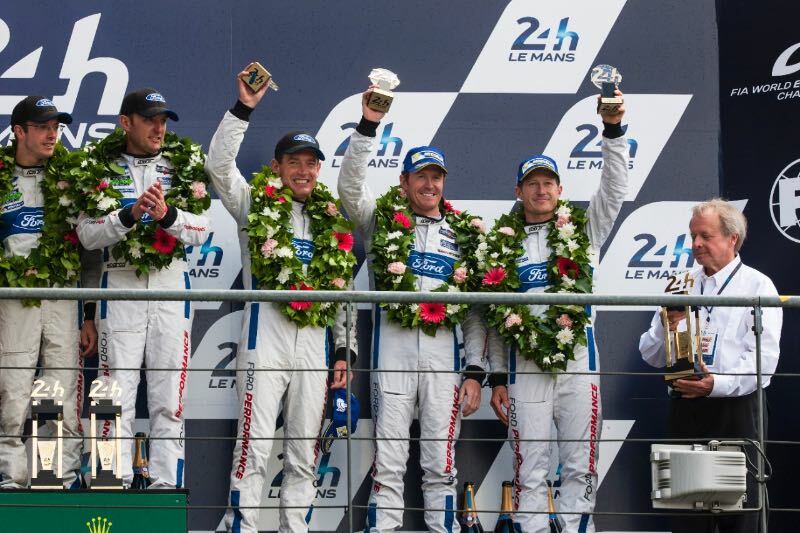 The LMP2 class was won by the #36 Alpine A460-Nissan driven by Nicolas Lapierre, Stéphane Richelmi and Gustavo Menezes. The entry took a two-minute, 40 second victory over the Nissan-powered G-Drive Racing Oreca with the SMP Racing BR01 entry a further four laps adrift. Nissan actually filled 12 of the top 13 finishing positions to take its fifth class victory from six attempts. The GTE-AM class was won by Californian Scuderia Corsa team and the #62 Ferrari 458 Italia GTE driven by Townsend Bell, Jeffrey Segal and William Sweedler. This was the 35th win for the Maranello firm, whom now hold nine overall and 26 class wins. how about real cars? get rid of those self-congratulatory prototypes or whatever in silly classes, absolutely stop performance equalizations, and run those brz/nissan cars, miatas, all those benz hot coupes, audi tt, mustangs of different configurations, etc. for pete’s sake let’s have REAL cars, as manufactured, in that race. i understand the corvettes even have a different front suspension design from the street cars…utterly ridiculous! 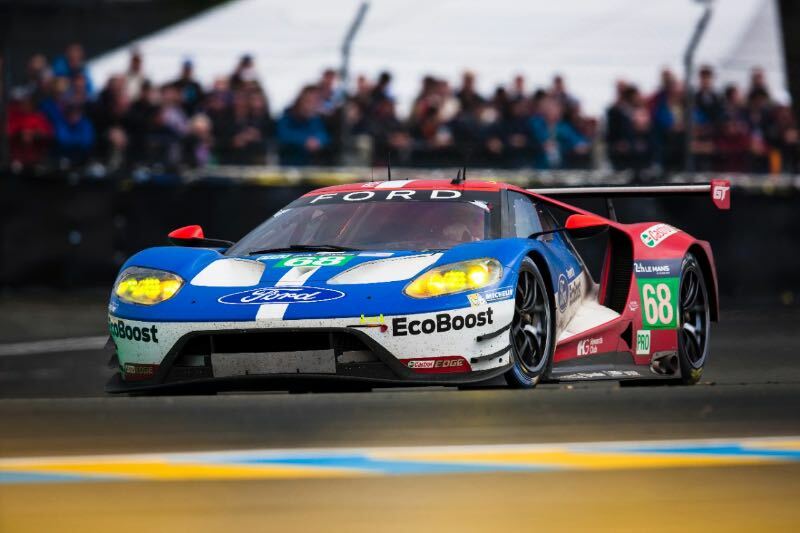 I like seeing real cars, too, but the diversity of Le Mans (and most sports car racing) is so refreshing, when we usually get a diet of spec racers, from NASCAR to Indy, and even F1 to an extent. I agree. Let see real cars. Like what we seen in the 80s. Great pictures. So tired of playing TV tag with Fox Sports trying to follow the race. 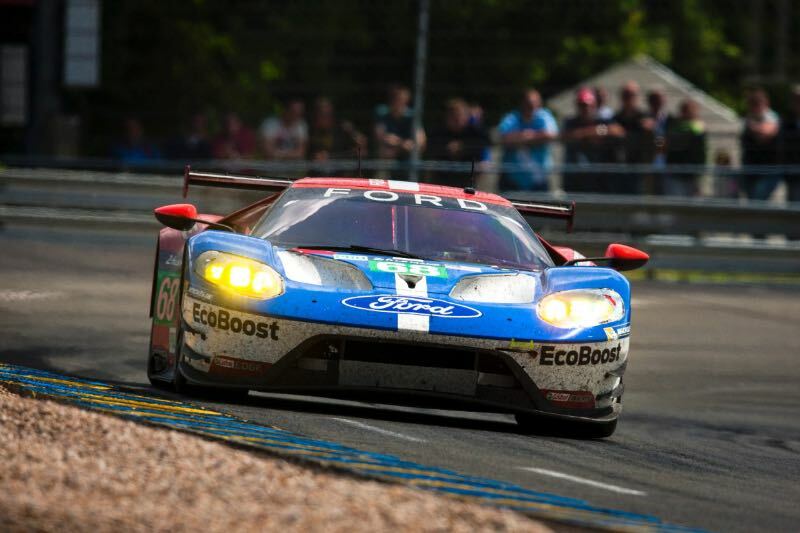 Thanks to Fox, the Le Mans 24 is one of the best kept secrets on TV. Really enjoyed your pictures and coverage. Maybe someday we can watch it live in its entirety. Toyota No 5 car stopped in front of the tribunes 3 minutes and 25 seconds before the end of the race, which means minute 23:56 of the competition. So, what is it with the song LE MANS 23 56, posted on Youtube on the 07 of June, that means 11 days BEFORE the race?